+67% Like This Video of 21 Votes! 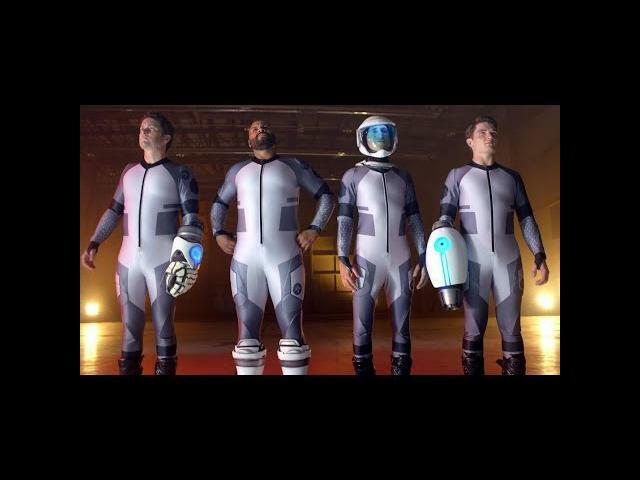 Matt Hullum"s Lazer Team (2015) is a sci-fi action comedy movie that comes to us from Rooster Teeth. This trailer has all the right elements to make such a film highly entertaining. This trailer promises a movie filled with exceptional graphics, tons of goofy scenes and a playful plot. 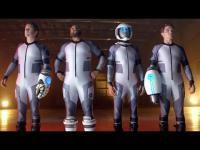 Burnie Burns, Gavin Free, and Michael Jones star in Lazer Team.